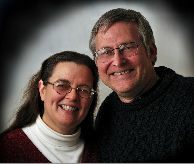 Includes both Marriage and Parenting digital libraries! Tell your friends! Buy one for your church, friend or pastor! Family set (Marriage and parenting libraries) shipped on a 8gb flash drive. Download gives you what you want where you want! 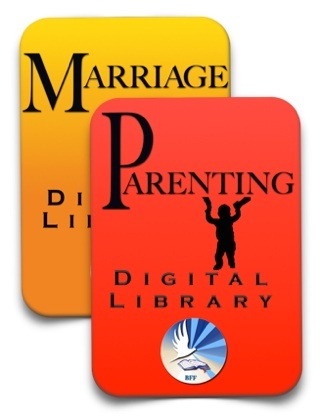 The Family Library Set includes both the parenting and marriage digital libraries! The download offer now provides ongoing (see note) access to the materials and updates to your various devices (okay to share with family). 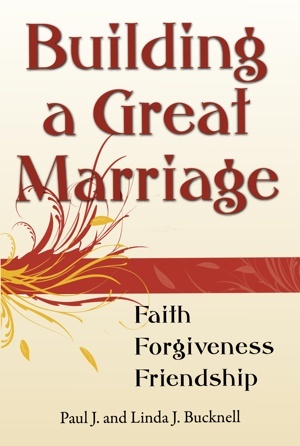 Has all of the BFF Marriage Library resources includesing the Building the Great Marriage seminar (with videos/audioes/slides/handouts) along with the Christan Premarital Counseling e-books and many other marriage resources! 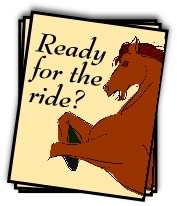 Has all of the BFF Parenting Library's amazing training material including the Principles and Practices of Biblical Parenting seminar (with videos,audios, handouts and slides) and Godly Beginnings for the Family along with many other parenting resources (e.g. with teens). Now together, the Family Set is a fantastic deal! Ships worldwide! Send as a gift!